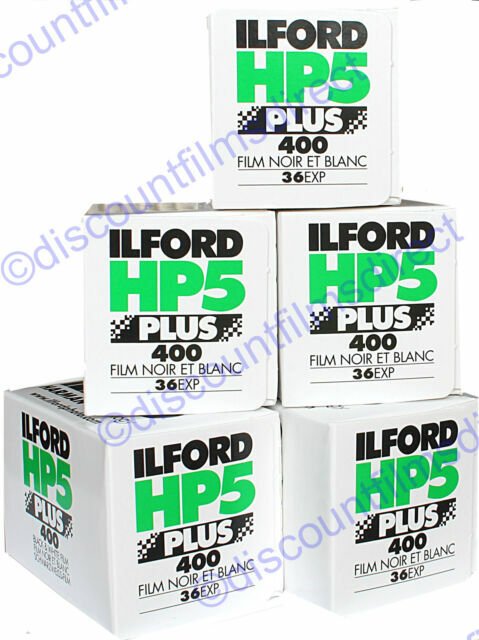 Ilford has provided a wonderful product with HP5. This film provides a world of flexibility and reacts well to a range of developers. My favorite so far is DDX developer, with which you are able to push the film even to 3200 ISO. However, results are subject to knowledge and capabilities of the user. Great film especially if you want a bit of grain. Great films, bought them many times for A Level Photography course.